Author: Lianna Champ. For many people, the experience of grief is the great unknown, and even though we may find ourselves grieving, we may not always understand the force of what we are experiencing when we grieve. Life expectancy has increased dramatically in recent years, and many people are not experiencing death until their midlife. When we do experience death, we don’t have the knowledge or emotional understanding for surviving grief. 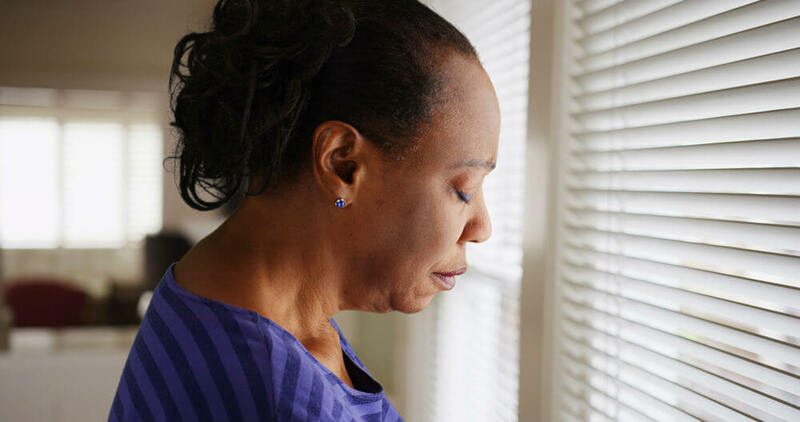 Reflect upon these eight statements to gain some clarity on grief, and how to deal with it. Our lives are focused on instant gratification and packed with technology, and we are always trying to find ways to make ourselves more efficient. It’s almost as if we are racing against time, working to empower ourselves to do more and more in less time. In this whirlwind of activity, it can be so easy to neglect or become numb to our emotional needs. In trying to be completely in control of every aspect of our lives, we can often ignore those emotional needs and keep them hidden. Which is great, until we are affected by a death. Try to take time out to relax, whether it’s sitting by a fire, reading a book or going on a walk, it has a calming effect and helps us to unwind. There are beautiful places wherever you live. 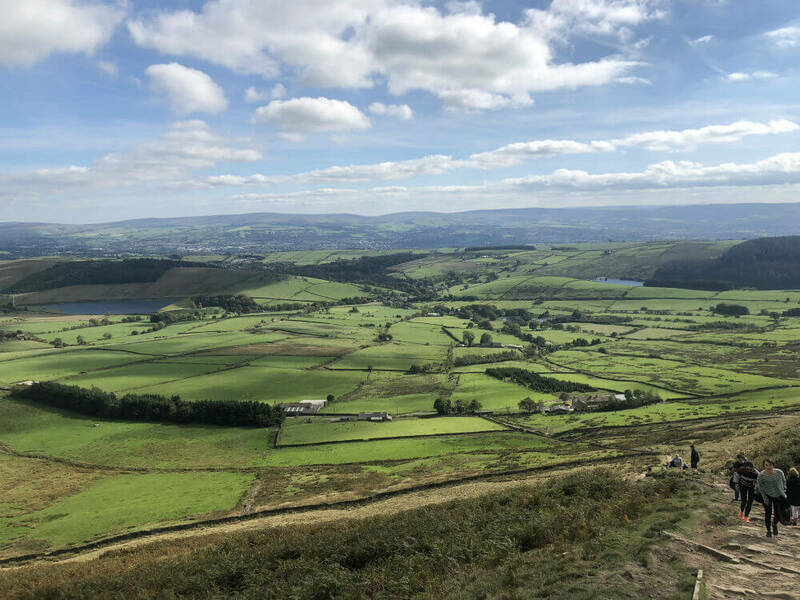 This is Pendle Hill in Lancashire. Perhaps we try to avoid pain in the mistaken belief that if we express our emotional needs, we will appear not to be coping, not wanting that feeling of vulnerability. This can be a sign of delayed grief. People sometimes panic, deny or shy away when we mention death, or even just ignore its happened. But the fact is, we cannot deny death, and we cannot deny when a death has occurred. We have to embrace it as best we can, at that means acknowledging death rather than avoiding it — that’s when the healing process begins. 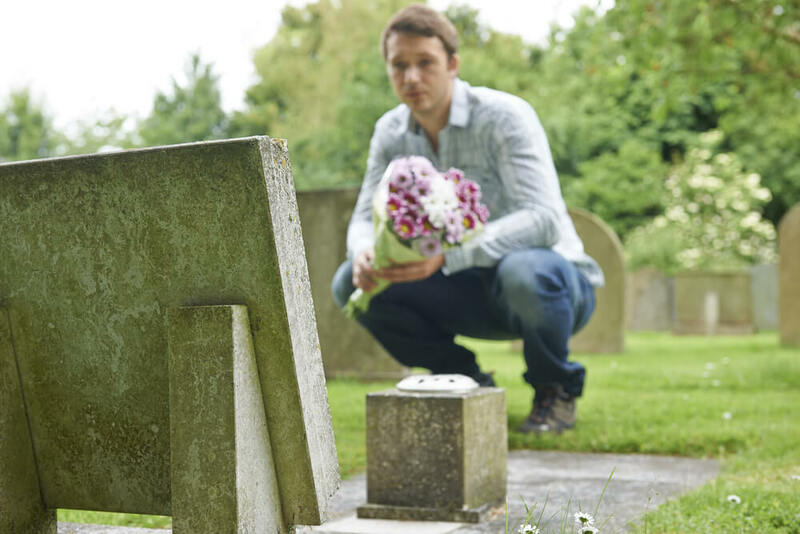 People who are bereaved often relate how friends and colleagues avoid them. Very often it’s the fact that people don’t know what to say to someone who is bereaved, so in their awkwardness, find it easier just to ignore them completely; this is so sad. Grievers often feel isolated, plunged into an alien environment of emotion. There is still so little grief understanding in our society, and with the fast pace of our lives, it can be so easy to forget that we need the love, help and support of each other. To be able to navigate our losses, even though we may not always know how, we need to start sharing our experiences with one another. When we are happy, we want to share our good news. It is the same when we are sad and suffer our losses. Both emotions need equal expression. When people withdraw from someone who is bereaved, they are retreating at a crucial time, a time when they are needed the most. This just creates further isolation and confusion for the griever and doesn’t go any way to helping us to understand the process of grief. We use our intellect to control every aspect of our lives, very often sidestepping our emotional needs in the process. When we suffer loss, we do not always know what is normal, how we should or should not, act or react. We may look to those around us to see how they are reacting and if their words and actions do not match ours, we can then begin to doubt what we are feeling is right. This can create an in internal conflict. When we try to fit our grief into a framework or stages of what we think we should be experiencing, we go into battle with ourselves as we try to square what we think we should be feeling with how we actually are feeling. Utter confusion. We may then try to master the art of creating the illusion that we are coping, to fit in with our super smooth way of life; and start to lie to others about how we are feeling. We can be successful at looking like we are coping on the outside, but inside there will be emotional turmoil, and it can feel like we are clutching onto the handrail of a roller coaster. Understand what your own reaction to grief is, and how you think you should deal with it- this is your own experience. But also understand other people’s reaction to grief, and allow them to express it in their own way. We aren’t looking into a mirror, everyone’s experience is different. We cannot always control how or when we die, but we can manage how we live. So how do we live well so that when our time comes, or we lose someone significant in our lives, we can accept our losses? Japanese writer Haruki Murakami says, “Death is not the opposite of life, but a part of it”. The best way to prepare for any death is always to live fully, meaningfully and honestly. To be aware that what we have in our lives today, may not be there tomorrow. Practising the art of forgiveness on a daily basis removes guilt and regret from our grieving experiences. Think about a time when you fell out with someone and wanted to stand your ground because you felt that you were in the right and they were in the wrong. Now really think about why you took that stance. This usually stems from holding onto negative thoughts about what we feel others should or should not have said or done. When someone dies with whom we have had conflict, we are left with a bad feeling, a sense of unfinished communication. Even if it’s just to keep the grudge going. It feels different when that person has died, and we may even then start to imagine how it could have been had we taken the opportunity to bury the hatchet. Buddha said: “Holding a grudge is like holding onto a piece of burning coal in your hand with the intention of throwing it at the other person. But who gets burned? You do”. Holding onto negative thoughts about someone else is a form of emotional suicide and just leaves us in a place of pain. If you feel that you need to apologise for something or to forgive someone for something, don’t make a list, just put it all into a simple sentence and keep the channels of love open and flowing. It’s also important that we learn the lesson of acceptance — to accept that it is natural to have differences of opinion and clashes of personality with others. Sometimes we click and sometimes we don’t. It doesn’t mean that one or both of us are in the wrong, or that one opinion is the right one. We are all coming from different places and are at various stages in our lives. We are all different. It’s impossible to have perfect relationships with all of the billions of people who share the planet with us, but if we can accept our differences, then we can strike a balance and seek to create harmonious and fulfilling interactions with those in our lives. We can only take responsibility for our half of any relationship, so by ensuring that our half is ‘clean’ and doesn’t leave us with emotional baggage, we can feel complete as and when our losses occur. Those who have the wisdom and good fortune to be able to work through issues in their relationships before the loss, often find this a great source of consolation during the grieving process. The most painful tears are the ones we shed when it is too late to make amends. During my professional life as a Funeral Director and a Grief Care Specialist, I have seen families at war, each individual wanting everything their own way, not allowing one another to voice their own individual needs and thereby removing all chances of achieving harmony. If we can each express our needs without fear of judgment we can reach a happy medium, but we have to make the decision to allow each other to speak and be heard. I find that it is a good way to create something special if individual wishes merge and build bridges across old divides. I have also worked with many families who have built their lives and relationships upon love, giving each other the freedom just to be, without any expectations. Surviving grief is a different experience for them because they are already at peace with one another. There is no need for forgiveness in these families because they respect and accept each other totally, understanding that none of us has the right to dictate what someone else should or should not do or say. So, if you can put down the piece of coal and make peace within yourself, it can bring you a deep sense of joy.